Catching up — Portraits, Corporate Storytelling, and Reportage Photography based in Washington, D.C.
Its been a while, so here are some recent pictures that I'm sharing with Mom, Dad, and the countless spammers who comment numerous times on my blog through out the day. 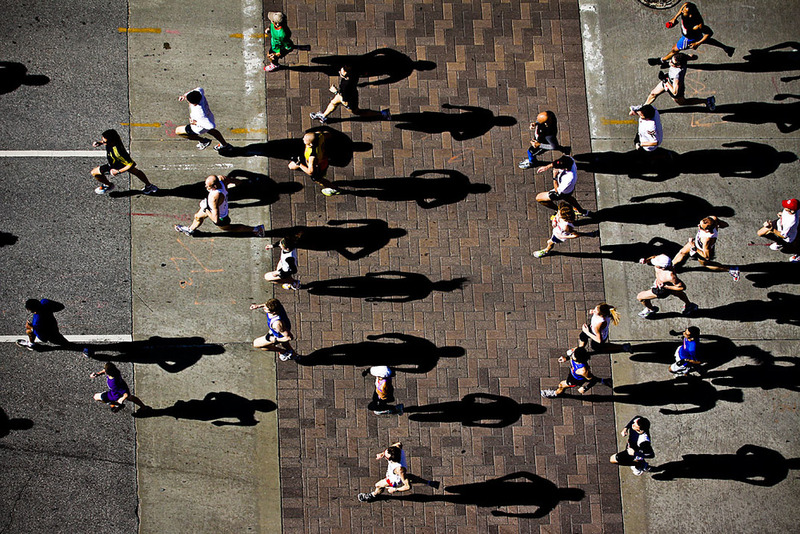 As many as 13,000 runners run down Texas Avenue as they participate in the Conoco Rodeo Run Feb. 27, 2010 in Houston. The run, which kicks off the Houston Livestock Show and Rodeo parade, took runners from Bayou Place through the streets of downtown to the finish just past Minute Maid Park on Texas Avenue. There was a 10K and 5K race. Server Becky Castillo laughs with customers while refilling coffee at Tony's Restaurant in Sealy, TX. The Sealy plant that manufactures medium-grade Army trucks lost its $3 billion government contract, which likely means that all, or at least some, of the 3,400 jobs at the plant will evaporate by the end of 2010. In tiny Sealy, where the BAE plant is the town's biggest employer by far, that will be a big hit on residents and the businesses that have sprung up to accommodate workers. Other stores are reflected in a window as construction takes place inside another store at PlazAmericas Mall in Houston. Months after a public development authority rejected Sharpstown mall's request for millions to help redevelop the mall, the owners are moving forward with their Plan B. New signs have gone up in and outside the mall with the property's new name, PlazAmericas. Jeff Smisek, chairman, president and chief executive officer of Continental Airlines Inc., the world's fifth largest airline, photographed March 5, 2010 in Houston. Brian Royo, with the U of H Cougar BBQ team pit, takes out pork ribs at the Rodeo's World's Championship Bar-B-Que Contest finals. Vivek Sarkar, PhD, stands near a donated $7.6 million IBM supercomputer in Houston. The computer, donated to Rice University, effectively doubles the university's supercomputing capacity. Rice says it will use the computer, the first of a new line of IBM architecture, to collaborate with Texas Medical Center institutions to further biomedical research. 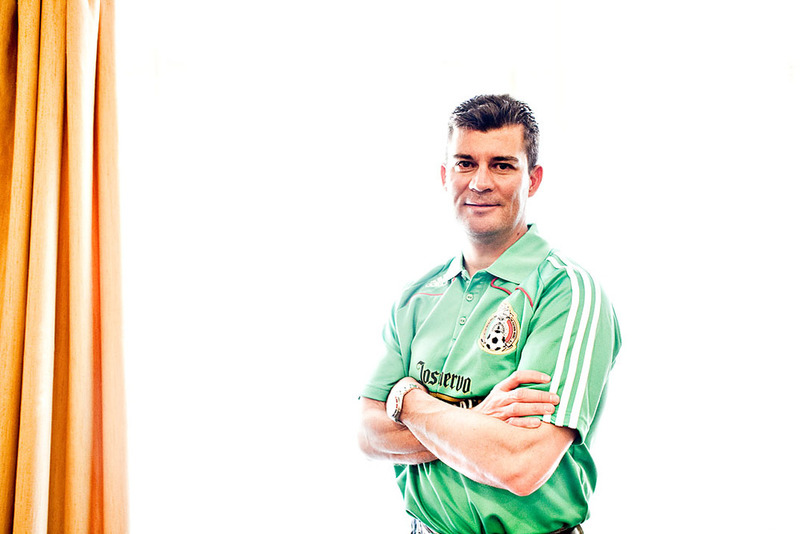 Former Chivas USA midfielder Ramon Ramirez is in town to promote Mexico's national team in a game against New Zealand. 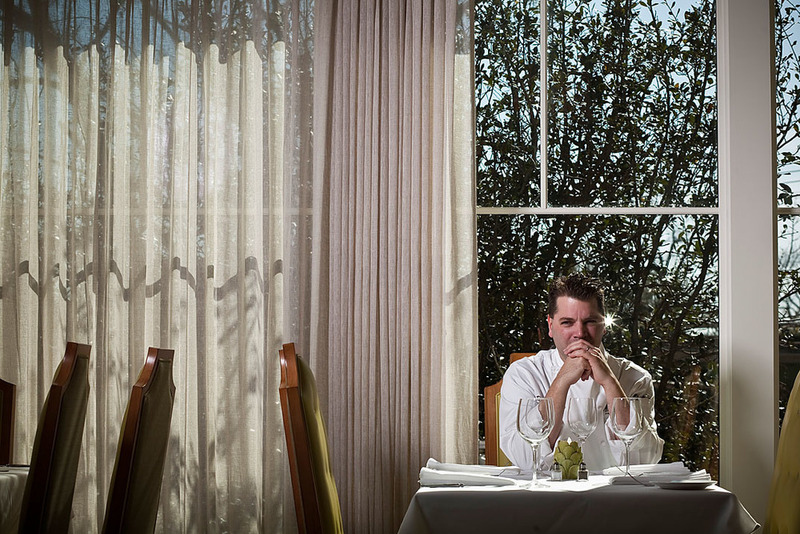 Executive chef Danny Trace at Brennan's in Houston. Rodeo volunteer Jay Justilian takes leftover food from the rodeo's Golden Buckle Foodie Awards to other volunteers in Houston. The contest recognized the best food at the Rodeo. The competition was judged on Thursday at the Kids Country Stage. The categories included best burger, taco, baked potato, barbecue, fried food, breakfast, food on a stick, dessert, seafood and most creative. Fort Bend Bush plays Garland Lakeview Centennial for the 5A Texas state championship in the second half in Austin, TX. Fort Bend Bush won 65-58.